Join the Academy of Truck Accident Attorneys (ATAA) at its annual symposium, September 12 – September 14, 2019 at the luxurious J.W. Marriott in downtown Nashville. 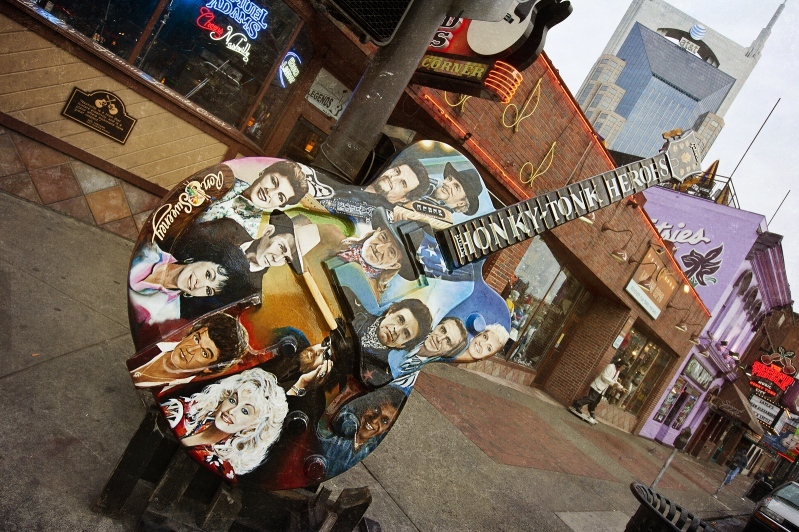 With more than 100 music venues, Nashville is the perfect setting for business and pleasure. Sponsor and exhibitor space is limited to 45 booth spaces with multiple sponsorship packages available. ATAA limits sponsors and exhibitors to three in a given area of business/expertise. For sponsorship opportunities and/or to sign up as an exhibitor, please contact Lori Tepper, Executive Director, at 800.997.ATAA (2822). GENERAL INFORMATION AND PROGRAM OVERVIEW COMING SOON! 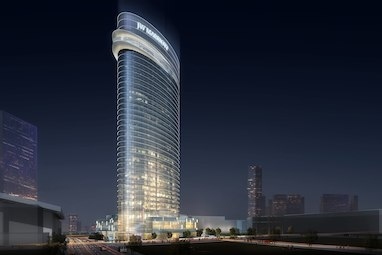 The 2019 Annual Symposium will be held at the luxurious J.W. Marriott Hotel in downtown Nashville, just blocks away from popular attractions, restaurants and nightlife. ATAA has a block of guestrooms reserved for conference attendees at the group rate of $299/night. Guestrooms at the group rate are available through August 23, 2019 or until sold out. Or you may also call 629-208-8380 and reference "Academy of Truck Accident Attorneys."